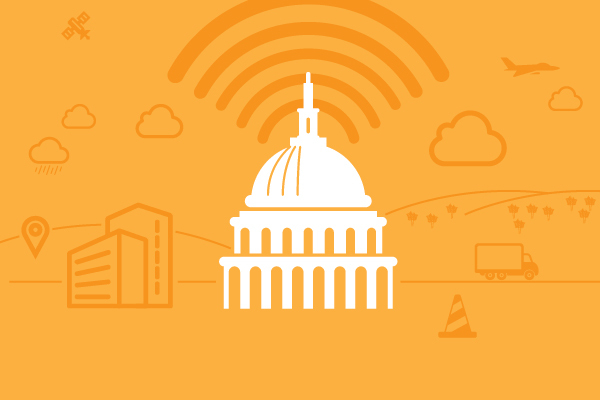 The Internet of Things promises more flexible and creative solutions for the federal government, but as recently as two years ago, few agencies had taken advantage. Many still face significant barriers to adoption. The private sector sees the Internet of Things as an opportunity to fundamentally transform operations and improve efficiency and effectiveness, but most federal agencies see IoT as just another new technology. The sooner government changes that thinking, the sooner agencies can begin to reap the benefits. Read the full article in FedTech.